Some time ago I learned that the BBC was planning to do a series about the science of clouds, including insects high in the atmosphere. I personally think it’s a fascinating topic and the press has shown interest in the past. However, I was dubious at first that it would have such general appeal. After months of planning and preparation work, filming is finally underway and it appears that my research will be included. 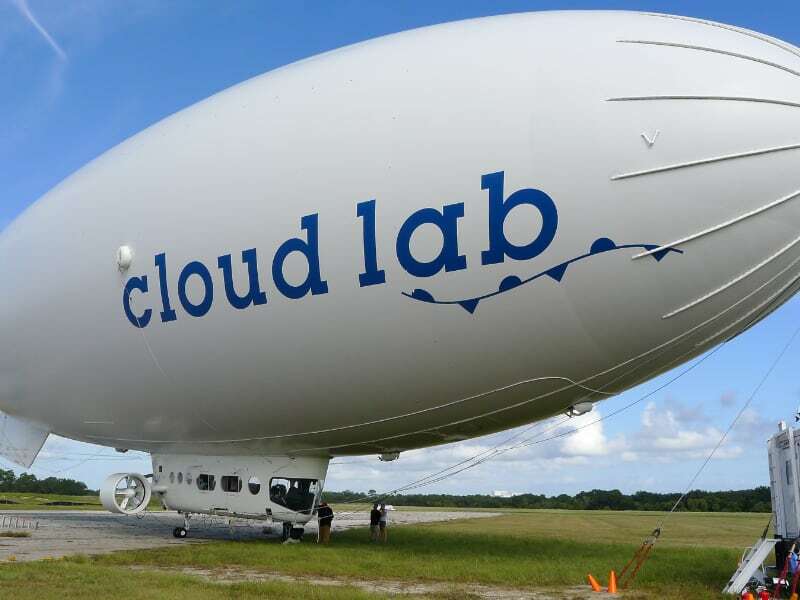 The “Cloud Lab” expedition involves flying an airship across the United States, from Cape Canaveral to San Francisco, collecting scientific data along the way. The goal is to produce two episodes; one about the physics of clouds, and another about life in the clouds. I’m just back from a trip to Florida, where I set up my equipment on the ship. And there was a LOT of equipment. 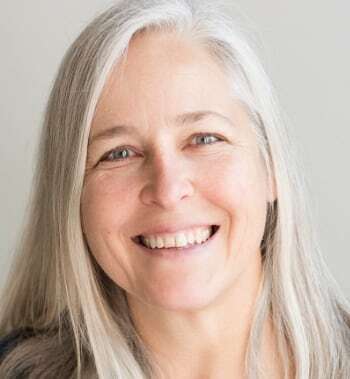 Five different scientists contributed instrumentation to do things like measure particles in the air, collect bacterial and other microbe samples, and use Lidar to study the structure of clouds. It took several days of hard work to get everything installed and working properly, and also to pass the airship captain’s safety inspection. My contributions were to install a net outside the ship for sampling insects, and a bat detector and microphone (more on that in another blog entry). 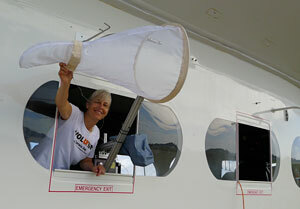 The insect net has a detachable pouch at the back which the on-board scientists will remove and empty at regular intervals into collection jars. Hopefully we’ll find out what insects are present at various altitudes and times of day and night along the journey. The highlight of the trip was a test flight in the airship, when the scientists got to go up in the air over Cape Canaveral and make sure everything was working properly. I was quite busy most of the time doing tests, but it was surely a peak life experience to be able to fly in an airship! While everything worked fairly smoothly, I was busy the rest of the day making minor changes so that the on-board scientists could use my equipment during the journey. Previous Post: « Why Migration?